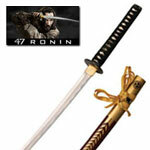 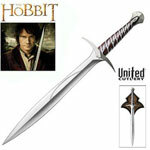 Game of Thrones Swords Collection is based on the collectible weaponry used on the HBO Series, Game of Thrones. 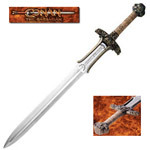 These officially licensed collectibles are made from the highest quality materials and have been crafted with special attention to reproduce the authentic details found on the props. 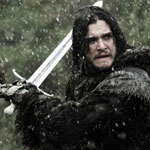 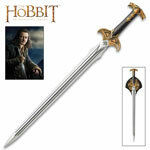 Longclaw Sword of Jon Snow for sale is an officially licensed Game of Thrones collectible. 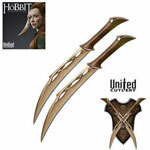 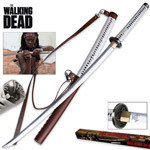 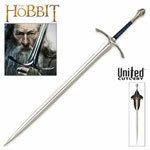 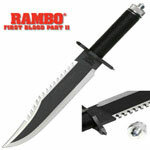 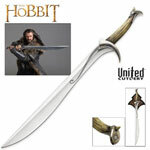 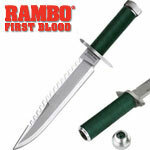 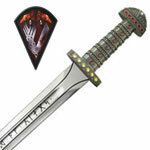 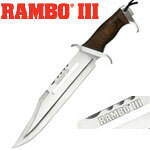 The Longclaw swords are 45 inches in all and feature a 35 inch stainless steel blade. 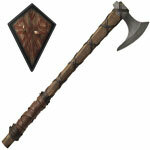 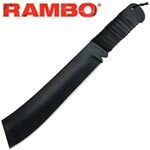 They have a genuine leather covered handle. 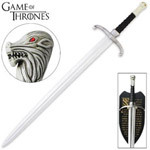 The metal pommel features an elaborately detailed, antique-finished wolf head, complete with red eyes just like the sword seen in the HBO series Game of Thrones. 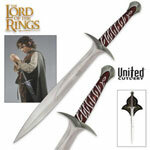 In order to properly display them, these swords include a wooden wall display plaque. 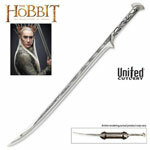 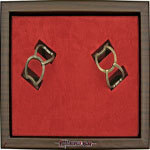 They also include a certificate of authenticity which identifies them as the official movie or television collectible. 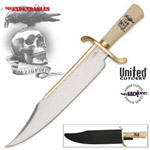 They are proudly manufactured in the USA. 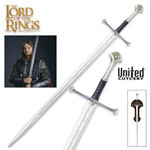 Buy the Longclaw, the Sword of Jon Snow, a spectacular gift for any Game of Thrones fan for $299.99.